Thomas Hippler, Die Regierung des Himmels. 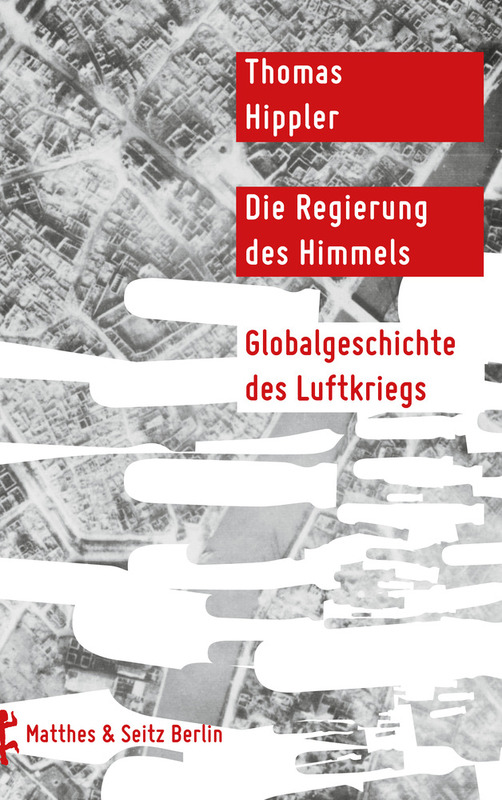 Globalgeschichte des Luftkrieges, Berlin, Matthes & Seitz, 2017. 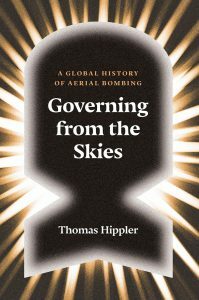 Thomas Hippler, Governing from the Skies: A Global History of Aerial Bombing, London, Verso, 2017. 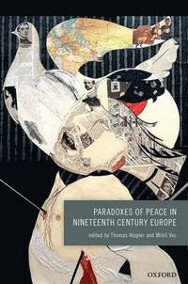 Thomas Hippler/Miloš Vec (eds), Paradoxes of Peace in Nineteenth Century Europe, Oxford, Oxford University Press, 2015. 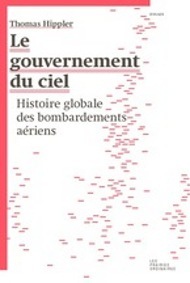 Thomas Hippler, Le gouvernement du ciel : histoire globale des bombardements aériens, Paris, Les Prairies Ordinaires, 2014. 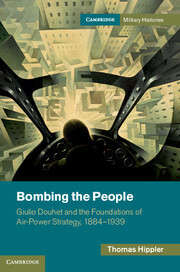 Thomas Hippler, Bombing the people : Giulio Douhet and the Foundations of Air Power Strategy, 1884-1939, Cambridge, Cambridge University Press, 2013. 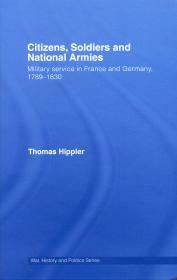 Thomas Hippler, Citizens, Soldiers, and National Armies : Military Service in France and Germany, 1789-1830, Londres, Routledge, 2007. 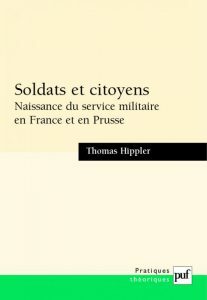 Thomas Hippler, Soldats et citoyens. La naissance du service militaire en France et en Prusse, Paris, Presses Universitaires de France, 2006.